Introducing the moderator and panelists for an Entrepreneurs session: Consulting & Advising in the New Economy. We’ll be exploring the question: How may practice need to change? As an attorney with twelve years’ experience, Kate’s practice focuses on non-profit and tax-exempt organizations, social enterprise, philanthropy, and complex estate planning and administration.Kate has experience representing tax-exempt organizations, both large and small, including public charities, private foundations, community foundations, and social welfare organizations. She has advised tax-exempt organizations in a wide variety of contexts, such as qualification for tax-exempt status, corporate governance, political and lobbying activities, grantmaking, excise taxes, unrelated business income tax, joint ventures and for-profit subsidiaries, social enterprise, and mission- and program-related investments. 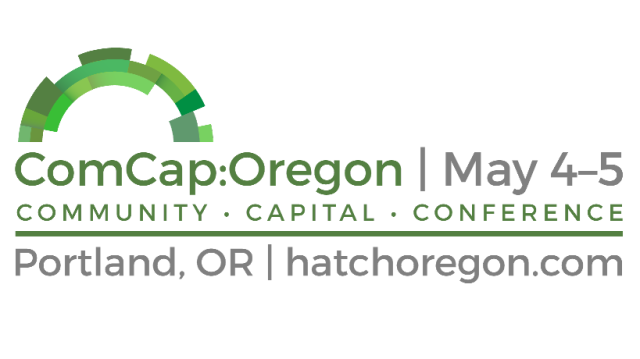 She has recently volunteered in the effort to secure the passage of a new law that makes it easier for Oregon businesses to raise startup capital. Kate has also represented multiple generations of families on wealth transfer planning and estate and trust administration, including both high net worth clients and those with more modest estates. She has experience with both simple and complex estate planning, business succession planning, charitable giving, and related areas of federal and state tax law. 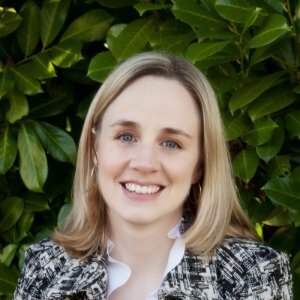 Kate is a member of the Estate Planning Council of Portland, and serves as the Secretary of the Executive Committee of the Nonprofit Organizations Law Section of the Oregon State Bar. Kate also serves on the Board of Taking Care Cancer, a startup non-profit organization that provides acupuncture, massage, and nutritional therapy to cancer patients and their caregivers. Kate is a graduate of Harvard Law School and the University of Michigan. She is licensed to practice law in Oregon, Washington, the District of Columbia, and Michigan. A holistic wellness enthusiast, Kate enjoys all kinds of exercise and is working toward a masters degree in Spiritual Psychology. She is the proud mom of two wonderful sons, who fill her days with Legos, laughter, and laundry. Yoon’s practice encompasses a range of business and corporate law matters, including business acquisitions and divestures, spin-offs and other tax-free reorganizations, debt and equity financing, tax efficient ownership transfers to family members and key employees, structuring executive compensation, employment matters, protection, transfer and licensing of intellectual property rights, corporate governance, and settlement of partnership disputes.She has represented various start-ups through all phases of development from corporate structuring, seed and growth financing, to exit transactions. Recently, Yoon volunteered to help the passage of a new law in Oregon aimed to provide access to community capital to local businesses. 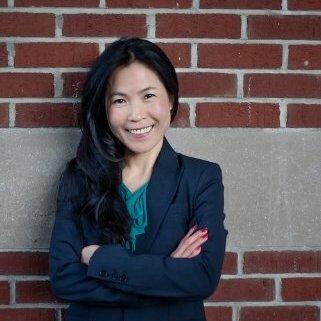 Yoon’s broad experience and the diversity of her practice allows her to quickly identify what matters for the success of her clients and to deliver practical and effective solutions to their challenges in a holistic manner. Her 14 years of unique and dynamic practice as a corporate attorney includes six years representing public companies in New York and Hong Kong executing various M&A, capital markets, joint venture and other corporate transactions at some of the world’s largest law firms. She subsequently served as General Counsel to a global events production company in New York and founded an international start-up engaged in construction consulting in Southeast Asia. Yoon is a native Korean speaker and has represented various Korean banks, quasi-government institutions and publicly held companies in Korea with in-bound investments, joint ventures, and debt offerings. Yoon is admitted to practice in New York, Washington and Oregon. Yoon is a graduate of Columbia University and Brooklyn Law School where she was Dean’s Merit Scholar for three years and Fellow with the International Business Law Center. Yoon is also a certified yoga instructor, a marathoner, and enjoys her free time traveling and playing ball with her chocolate lab.